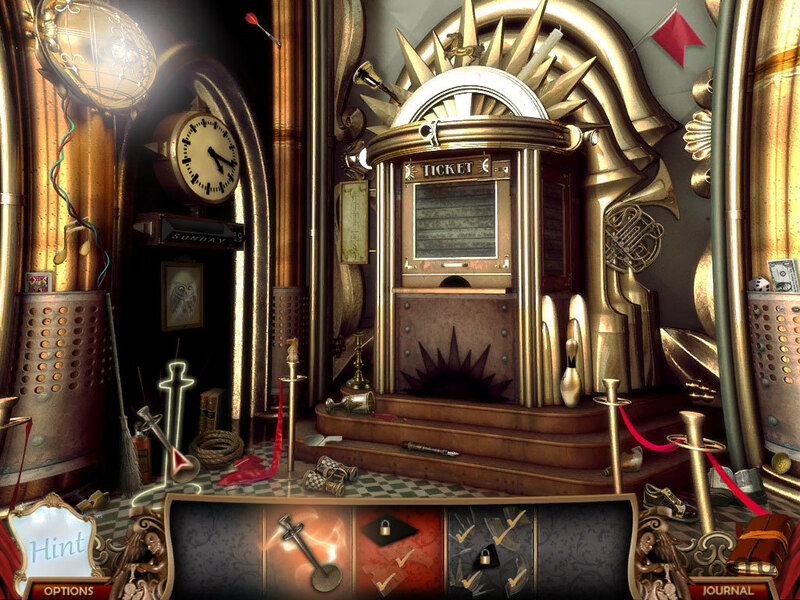 Match wits against the mirror menace in this hidden object game. Is there a better alternative to The Mirror Mysteries: Forgotten Kingdoms? 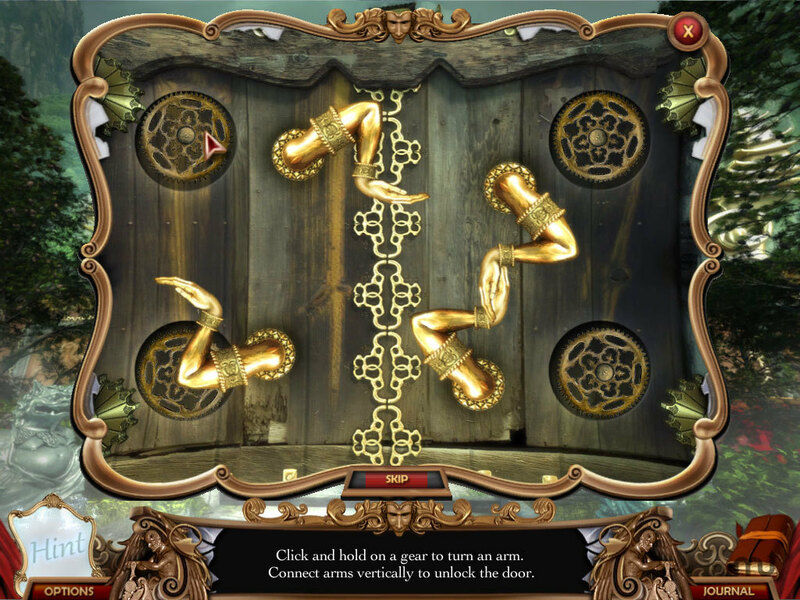 Is The Mirror Mysteries: Forgotten Kingdoms really the best app in Puzzle category? Will The Mirror Mysteries: Forgotten Kingdoms work good on macOS 10.13.4? 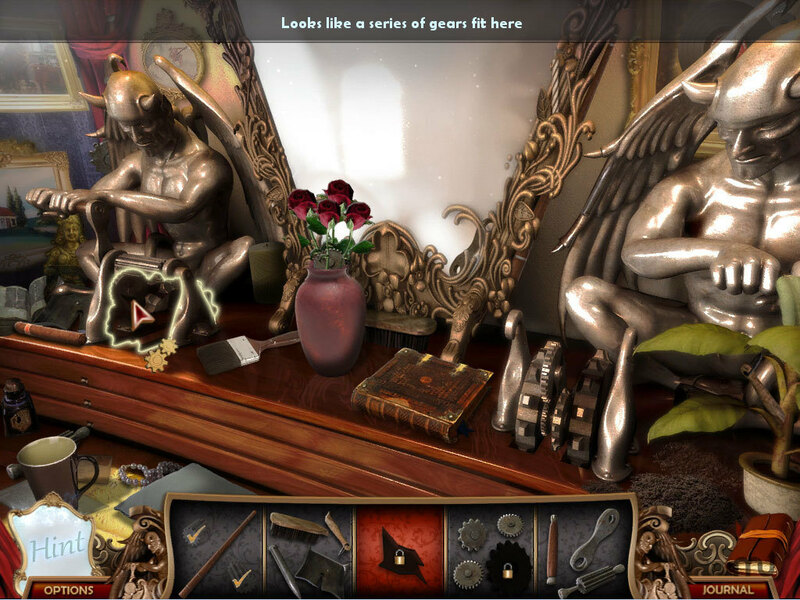 Match wits against the mirror menace once again in The Mirror Mysteries: Forgotten Kingdoms for Mac, the anticipated follow up to the hit game. Tommy is all grown up and on the hunt for the mirror that changed the lives of his family forever. He recently went missing however, and now his sister has contacted you to help her find him. This will not be an easy task though, because the mirror has become more powerful than ever before and will not give up Tommy without a fight. The Mirror Mysteries: Forgotten Kingdoms needs a review. Be the first to review this app and get the discussion started! 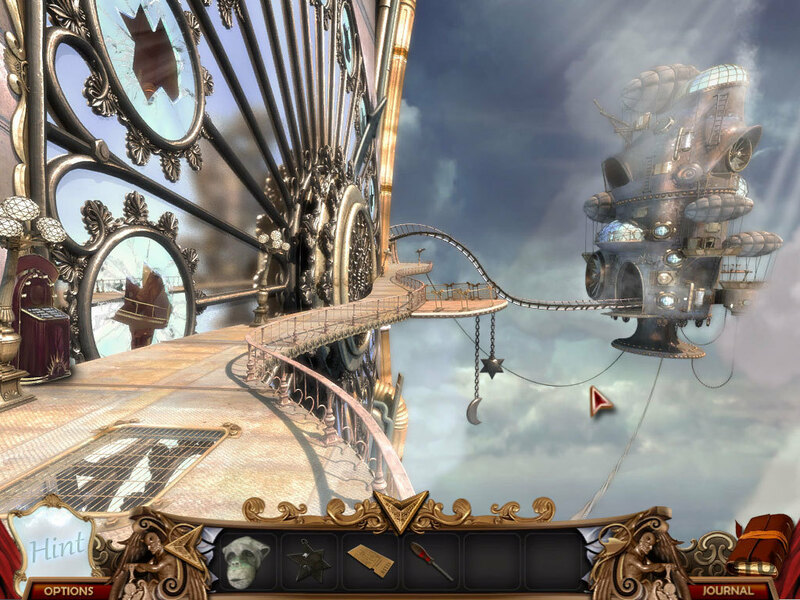 The Mirror Mysteries: Forgotten Kingdoms needs a rating. Be the first to rate this app and get the discussion started! Plunge into unimagined realms and help find Tommy in this fantastic new adventure. Make your way through the marvelous worlds hidden within the mirrors as you look for answers and help others. Search for helpful objects, solve puzzles, and play mini-games on your way to finding Tommy and extinguishing the mirror's power for good. 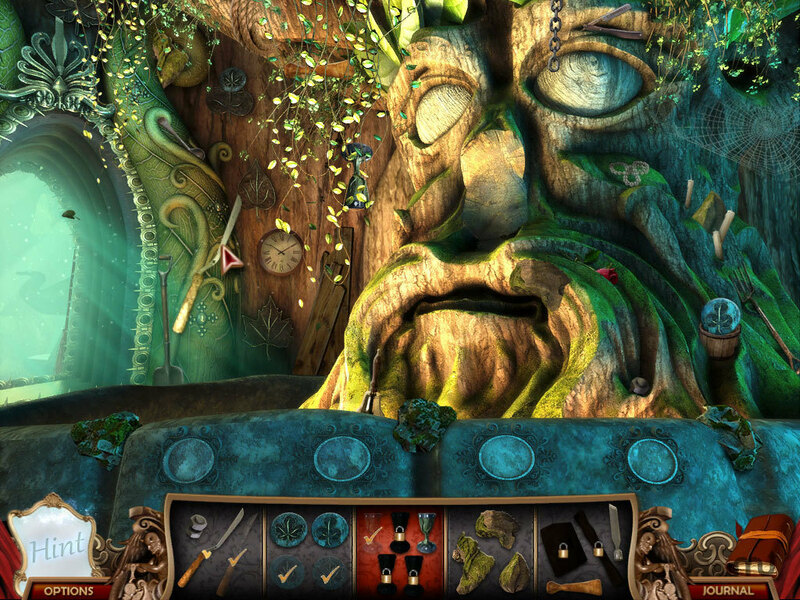 Search for a missing brother in this fantastic Hidden Object sequel. Venture into incredible new worlds to locate clues to his whereabouts. Locate helpful objects to repair mystical mirrors. Combine items to solve challenging puzzles.